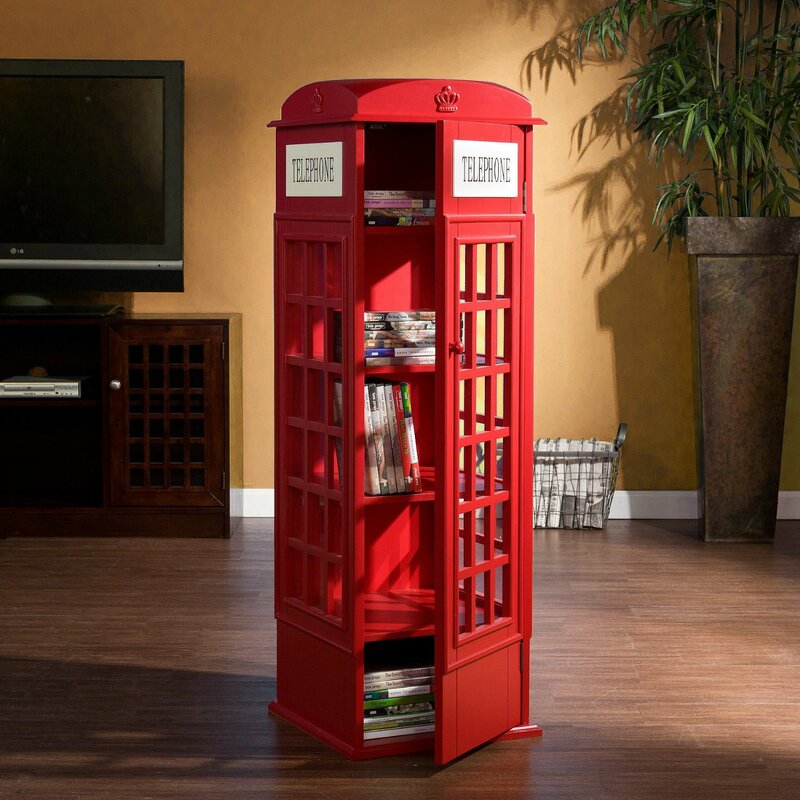 Your kid is going to love to have his or her own sitting lounge next to you or in their room corner. 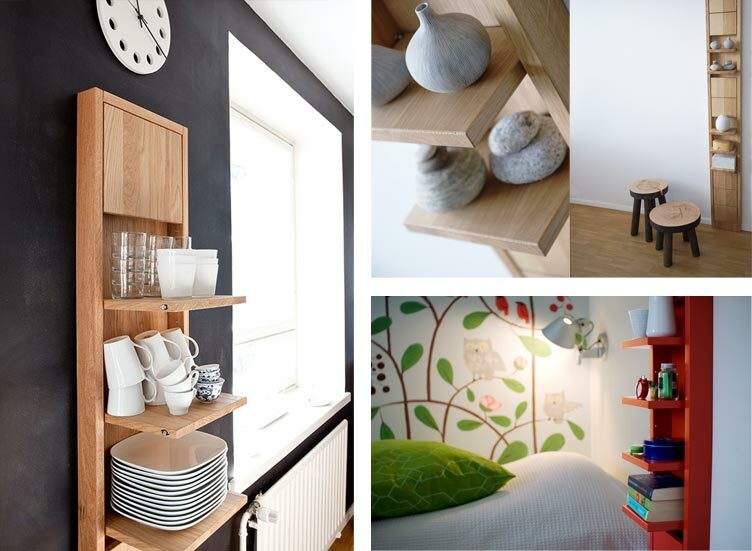 Flash came up with the special range of kids furniture including kids lounge sets. 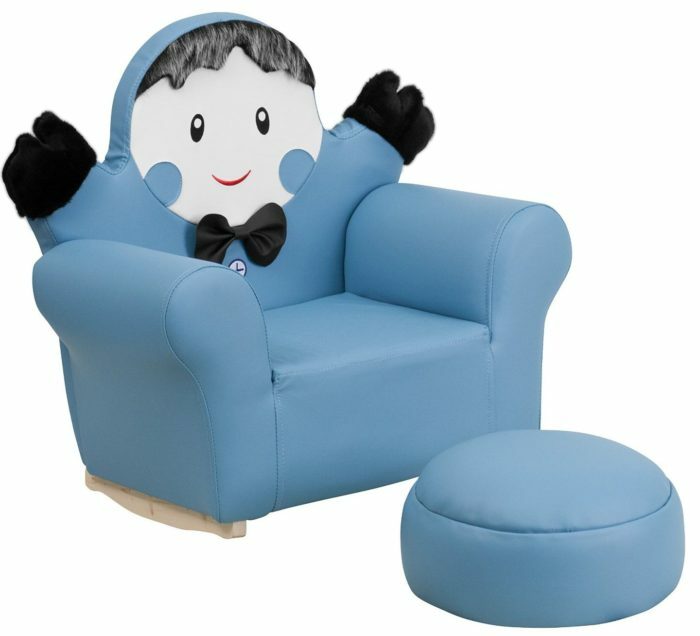 This chair and footstool set is specially designed for children of age 1 to 3 years. It is made up of vinyl but feels as smooth as leather. 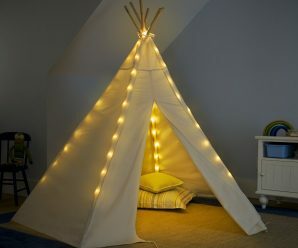 It can be a perfect gift for little ones as it is cute, attractive, portable and can easily adjustable in small rooms. 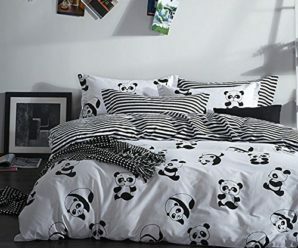 These kids sofas are available on Amazon at a very reasonable prices in various designs. Have a look!! 1. 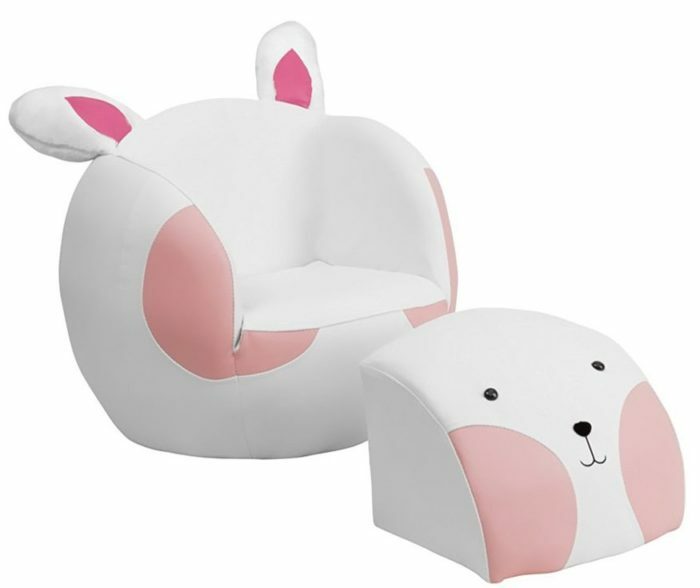 Kids Rabbit Chair and Footstool: This fun set features a chair and footstool. The footstool fits snug inside the chair for a clean appearance or for easy transporting. 2. 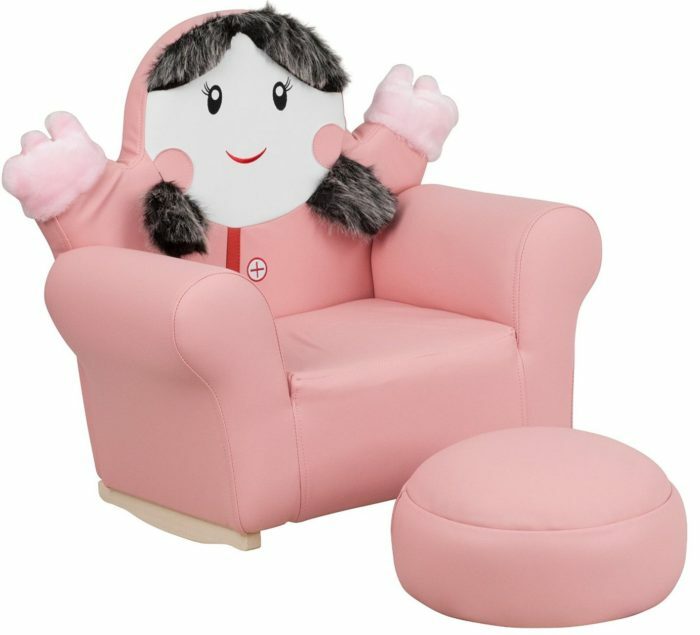 Little Girl Rocker Chair and Footrest: This little girl character chair will be a charming piece of furniture that your child is sure to love. 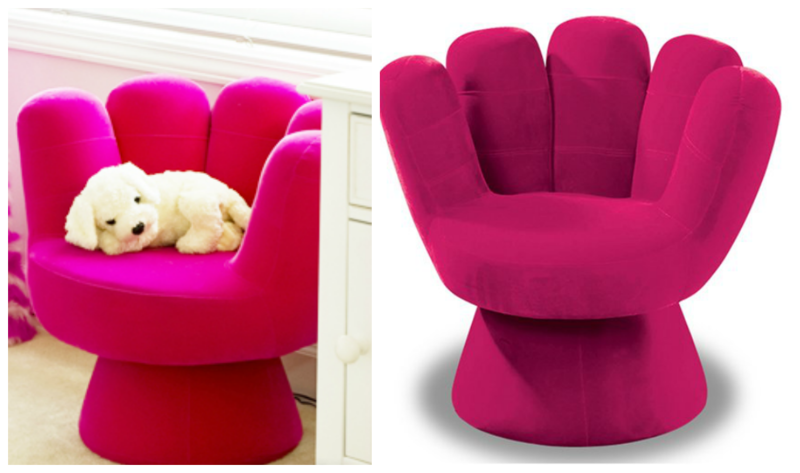 This portable chair is great for seating in any room. 3. 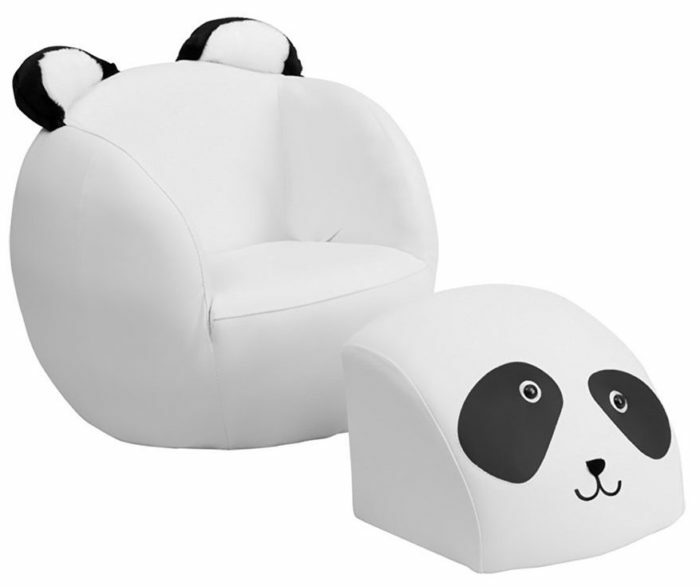 Kids Panda Chair and Footstool: This is an very nice, quality made chair. The soft ears on the back of the chair add an adorable characteristic. 4. 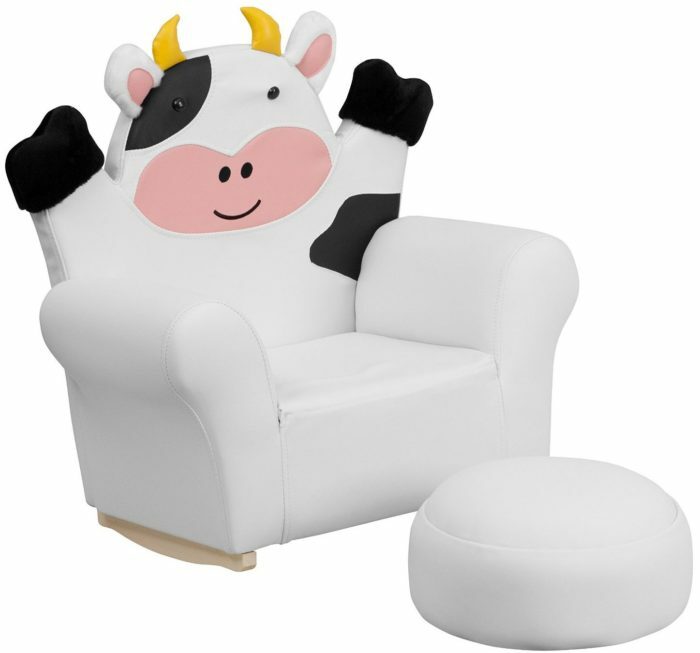 Kids Cow Rocker Chair and Footrest: Kids will now get to enjoy furniture designed specifically for their size. The vinyl upholstery ensures easy cleaning after accidents or for quick wipe offs. 5. 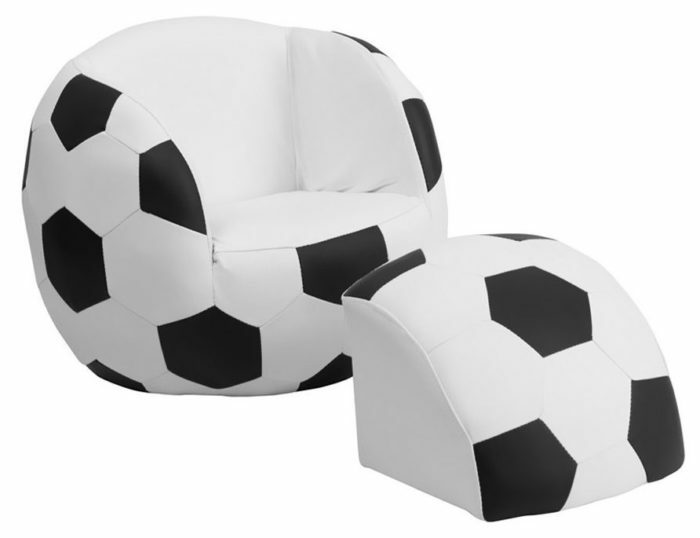 Kids Soccer Chair and Footstool: This sports inspired furniture will have your little one enjoying the game in their new favorite seat. 6. 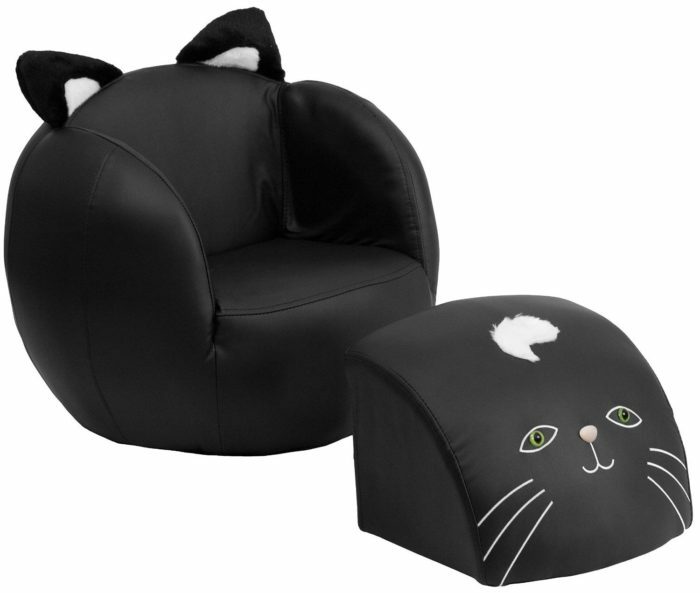 Kids Cat Chair and Footstool: The chair looks like it made of leather despite the fact that Kids Cat Chair and Footstool is vinyl. It is still soft and smooth to the touch. 7. Kids Little Boy Rocker Chair and Footrest: a delightful little chairThe chair rocks but not the way one would expect it to. 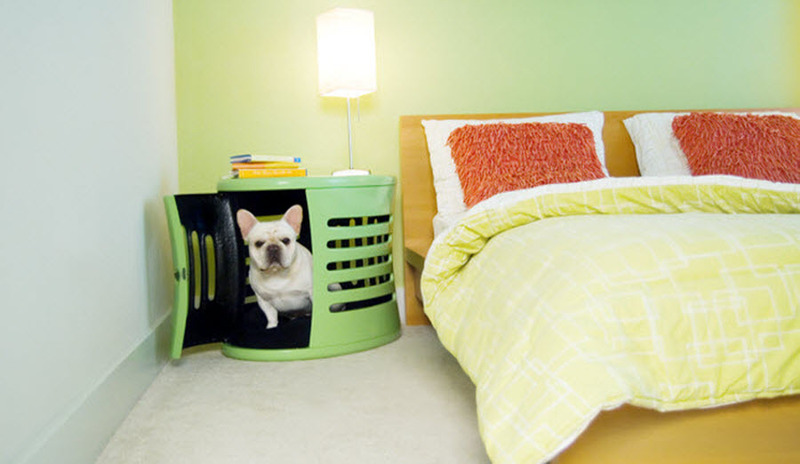 The chair is made out of a nice fabric that is easy to clean.